One of the fastest growing ways to extend your cannabis or hemp business’s online reach is through an online storefront. Whether you’re an ancillary cannabis business selling apparel and accessories, or a hemp company looking to start a full-on CBD store, the design, user experience and flow of your online ordering process needs to be on point. 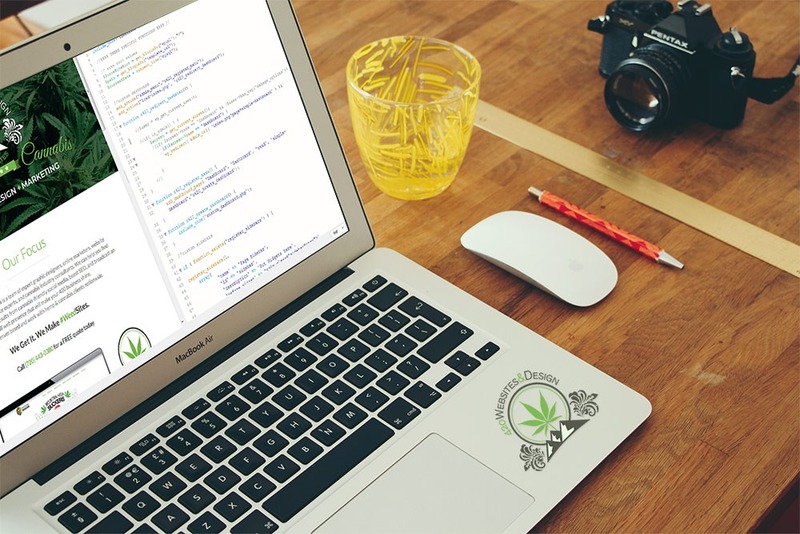 With years of experience building e-commerce storefronts for both cannabis and non-cannabis markets, our team has all of the skills, know-how, and toolsets necessary to add online purchasing to your website. Available as an add-on to any of our existing products, or as an all-inclusive package, our e-commerce sites are made to look great, function quickly and effectively, gain traffic and make your inventory easy to manage. We even work with a select group of credit payment processors who know the risks and steps necessary to get a cannabis or hemp business online. In addition to e-commerce, our team is experienced in designing phone applications and/or completely custom solutions. Need to design icons and a series of screens for your online tracking system? No problem. Our team creates graphics for any medium. Need to add a custom function to your website that isn’t on our list that’s unique to your cannabis or hemp business? We can cover that too! Which products do you feature, what's their price point and shipping and handling, what deals do you want to offer and how do you reach your customers? We can help you make these decisions. 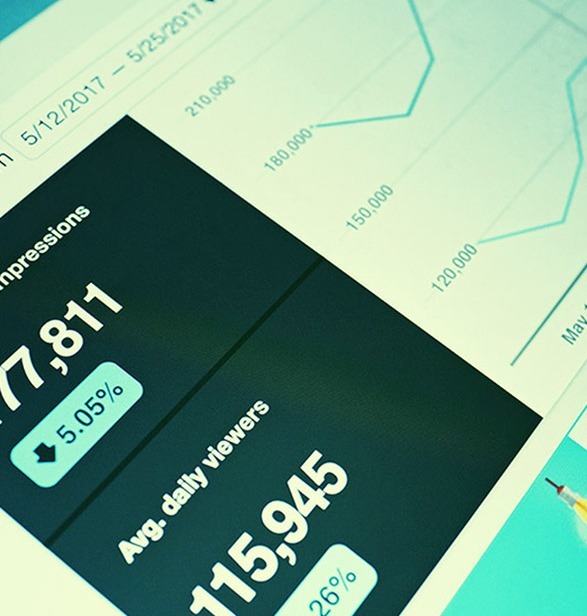 We work with our own hand-crafted templates and industry standard software to ensure your storefront website looks sharp, has all the features you need, and stays on budget. Social media graphics, printed signage, flyers, strain cards and brochures, banners and more; our experienced team create brilliant designs across any medium. We've worked with multiple mobile app partners to design apps that look as great as they function. Have a feature or concept that is way off the map? Great! Our in house developers create the majority of our software and can do the same for you. Just ask us for what you need, and we can put a plan together for any online project needs, small or large. Every website and design project we begin comes with a FREE one hour quote, so contact us today and ask how we can get your unique cannabis project up and running!